Here are some funny outtakes and bloopers from Kenny’s upcoming Documentary that is scheduled to be released on Halloween! Filming for Kenny’s upcoming Documentary went off without a hitch! Tex would like to give a huge thanks to his cast & crew for doing such a good job, and an extra special thanks goes out to Sarah Holcomb for all her hard work on this production the last few months. The project will now be in the editing bay for the next 3 – 4 weeks, and is scheduled for a Halloween release. Keep it here for all the latest news! 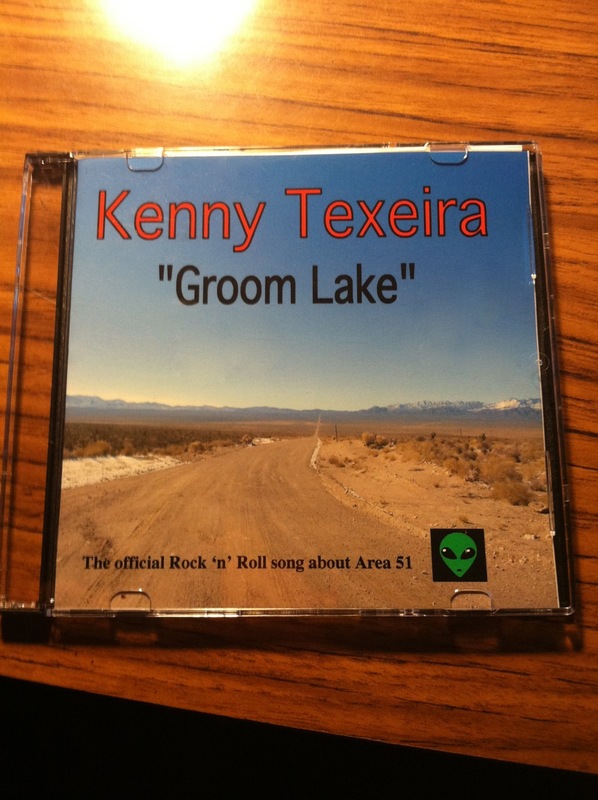 Kenny’s song “Groom Lake” has been dubbed “The official Rock ‘n’ Roll song about Area 51″ by the world famous Area 51 tourist attraction “Little A’Le’Inn” in Rachel, Nevada! Custom CD’s have been printed up and they are now available on the shelves along with all their other ‘alien’ merchandise. If you will not be in the vicinity of Area 51 anytime soon, you can go to ‘Groom Lake on iTunes’ to download the song! Annual Skechers Corporate gig was a success! Since 2007, Kenny has been hired to play with these great musicians to put on one hell of a show for the Skechers International Conference & Awards Show held each year. The Manhattan Beach Marriott in California was this years venue, and below is a montage of still photos & short video clips taken from the show last week. Keep it here for the latest updates on Kenny! The 1 minute Trailer for Kenny’s Documentary coming out this summer is now posted! New music video and Documentary! Kenny is excited to announce that he will be filming another music video this year! Not only that, but a 1 hr Documentary on his entire music career will also be Produced. It will include never before seen film footage of live performances, archive photos, interviews with people in the entertainment industry, and never before released material from his catalog of songs. 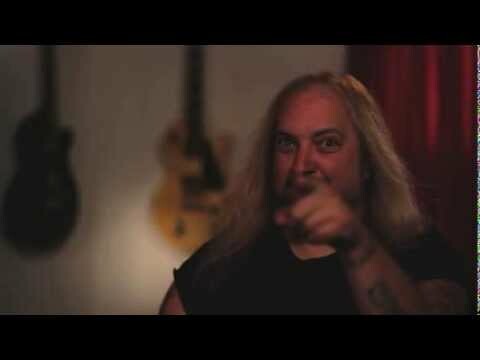 Kenny has been very busy in the recording studio for many bands/artists’ and production companies, as well as writing and recording brand new material for himself! Keep checking back for the latest news! “Maximum Overdrive” now on iTunes! The mp3′s of Kenny’s latest music videos are now available for purchase on iTunes! “I’m Coming For You”, “You’ll Be Mine”, and the bonus track “Out The Door”, are available by clicking on Kenny’s iTunes page here! If you wish to purchase the brand new DVD “Maximum Overdrive”, which contains the two music videos, a ‘behind the scenes’ look at making the videos, and a bonus section that contains more than 50 still photos from the film sets (as well as any of his other releases or items from his official merchandise line), please visit the ‘online store’. Keep it here for the latest news! Go to the‘Online Store’ to order your copy now! 2 brand new music videos posted! Kenny’s 2 brand new music videos “I’m Coming For You” & “You’ll Be Mine” have been posted! Go to the ‘Watch’ page to check them out!